Sharing your story with style. Whitesides Words has Been Busy Publishing! It has really been a whirlwind the last couple of months! 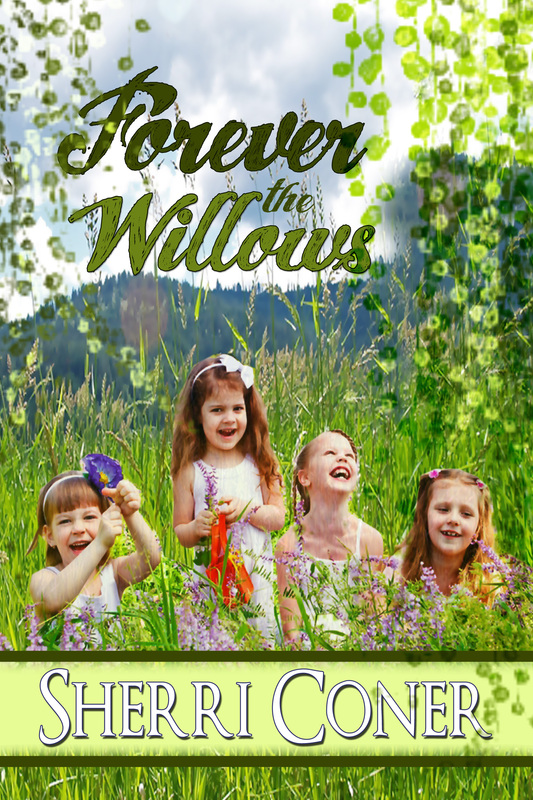 Forever the Willows is the book to share with those friends who are dearest to you. 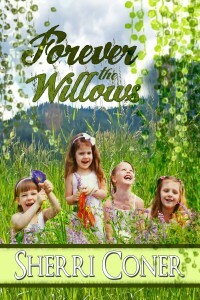 Whitesides Words published Sherri’s fourth novel, Forever the Willows late in December. It is a wonderful story that speaks to the heart of any woman who has ever faced the death of a dear friend. It provides comfort, levity and yes, even hope that all is not lost. It is available through Sherri Coner.com or at Amazon.com. We also had a huge download day on the Kindle version of Lies & Legacy: Frankie’s Story. More than 10,000 readers – almost 11,000, in fact, downloaded the book in a 24-hour period. The book signings in November were both a huge success. Everyone had fun and loved the three books we had available. Whitesides Words also published a book for mortgage expert, John T. S. Murphy, How NOT to Lose $5,000 of Your Dad’s Money. John is the owner of a mortgage company here in central Indiana. He has such a passion for helping people PROPERLY finance their homes. He wanted to write this book to keep first-time home buyers from making the mistakes he made as a young man buying his first piece of property. Since that first fiasco, he became a loan officer and then a mortgage provider. So he has seen all sides of the fence around the backyard. He tells the story of his failed attempt to flip a property and gives sage advice so every new buyer is ready to buy and take on the responsibilities of home ownership. This book is also available at Amazon.com in print or on Kindle. It’s been busy, productive and most of all, fun here at Whitesides Words as we become more and more involved with publishing. If you have ever considered writing a book but need a little help with it, just give us a call – we are here to help! Eight Tips to Get More Referrals By Improving Your Networking! Having Trouble Getting to Work? Do You Have the Willpower to Get it All Done? Sparks is hot in Indy! Join the excitement! © 2011 WhitesidesWords | Developed by NuMedia Marketing, Inc.